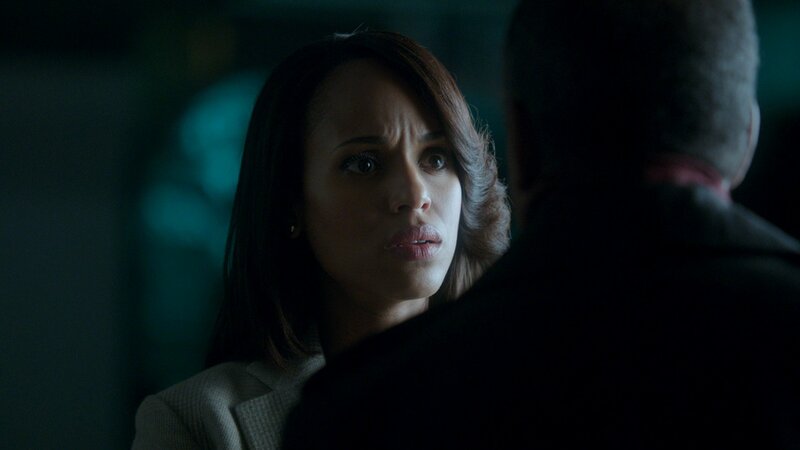 “It’s Handled” – With Olivia’s name out there as the President’s mistress, both the White House and Pope & Associates face their biggest Scandal to date, and a surprise allegiance is formed in order to get things handled. 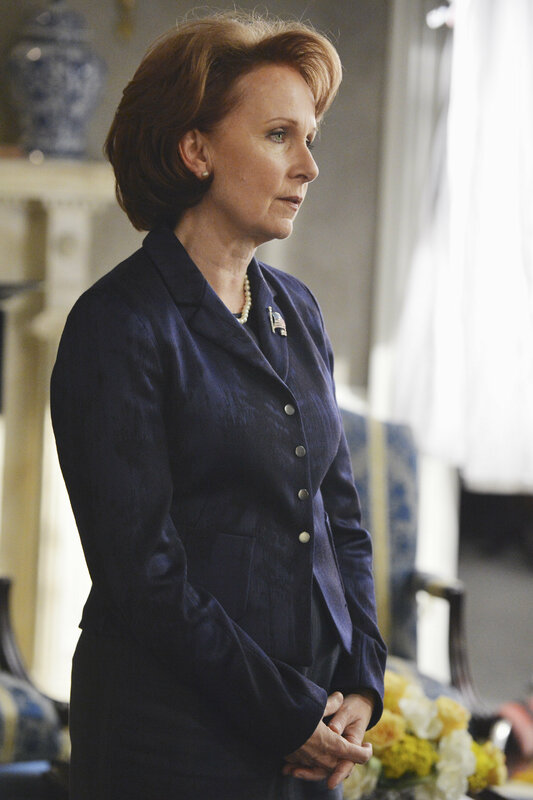 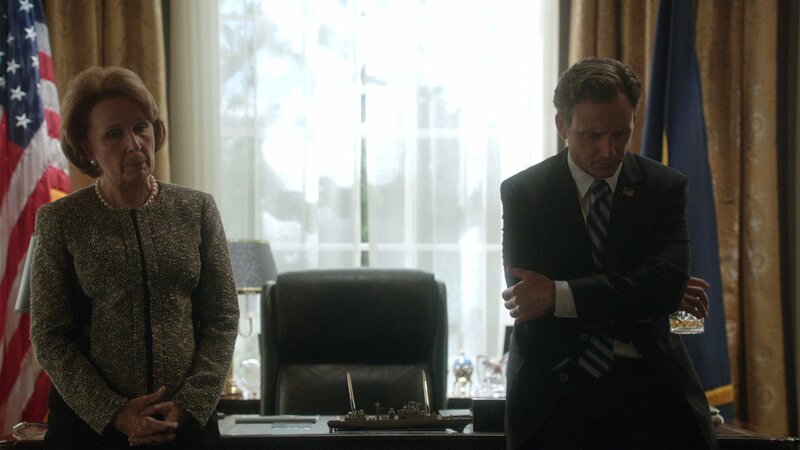 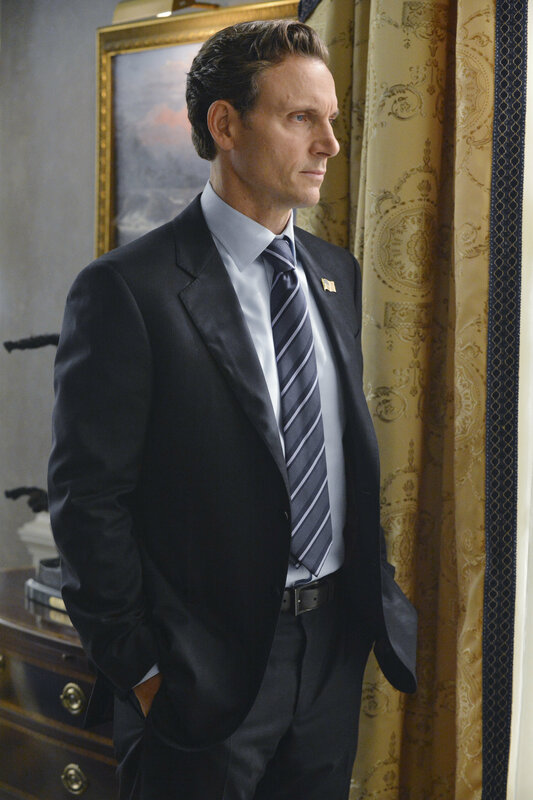 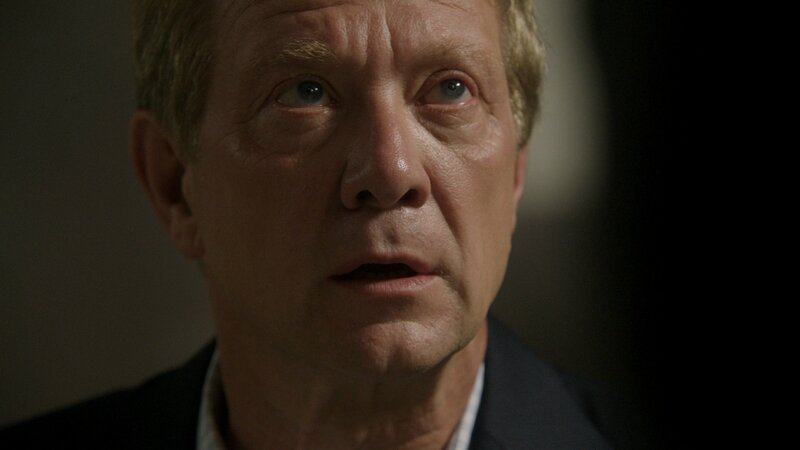 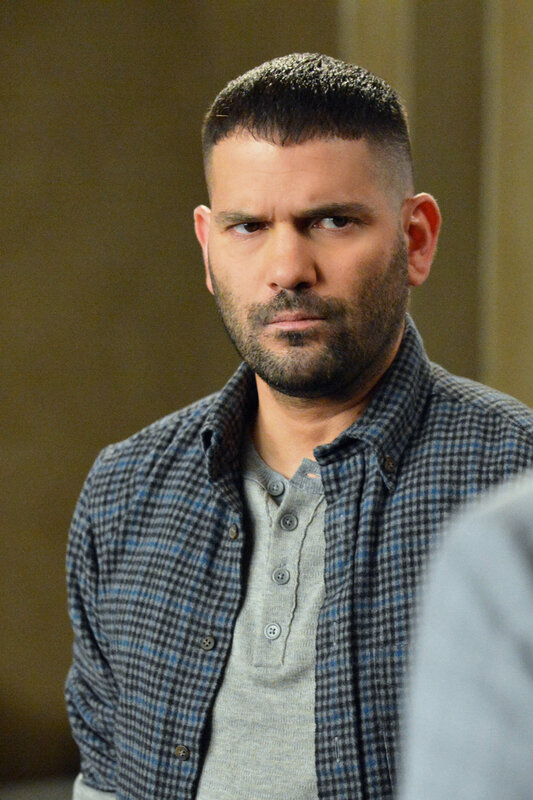 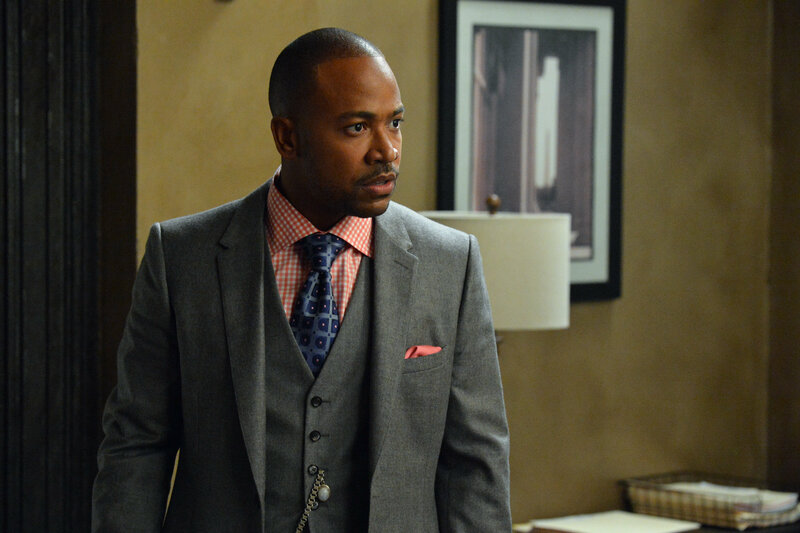 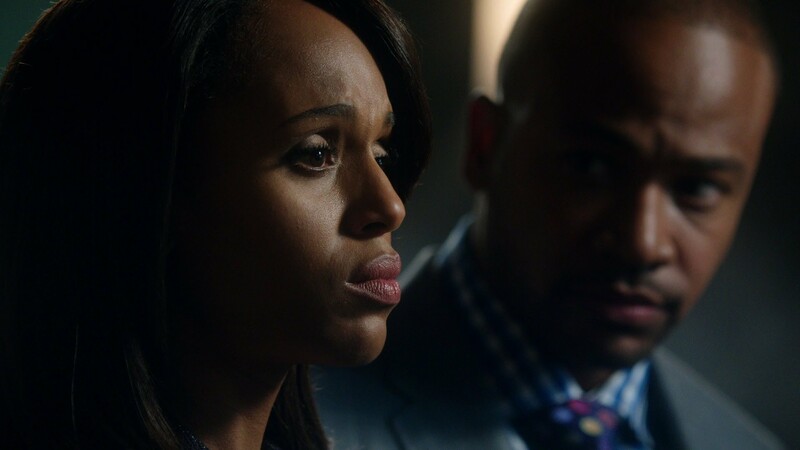 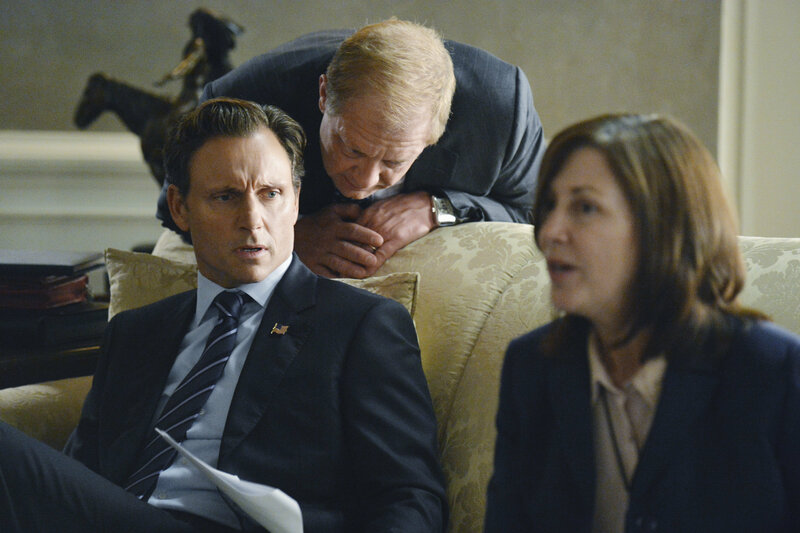 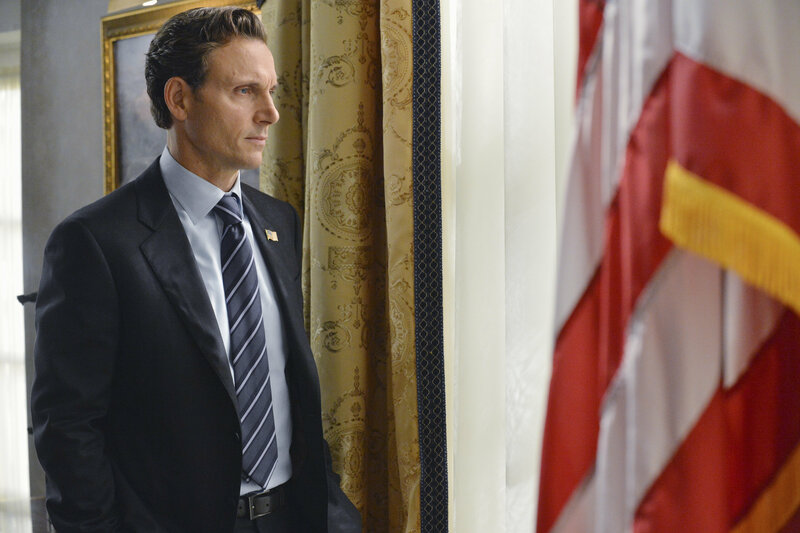 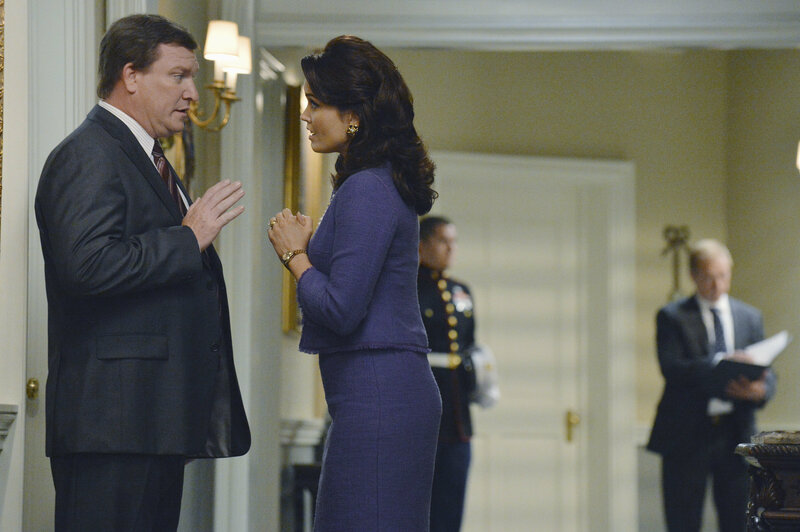 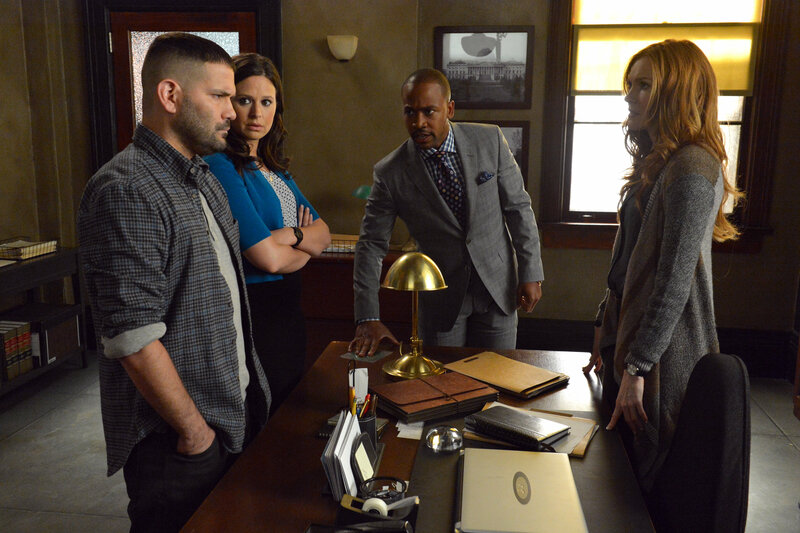 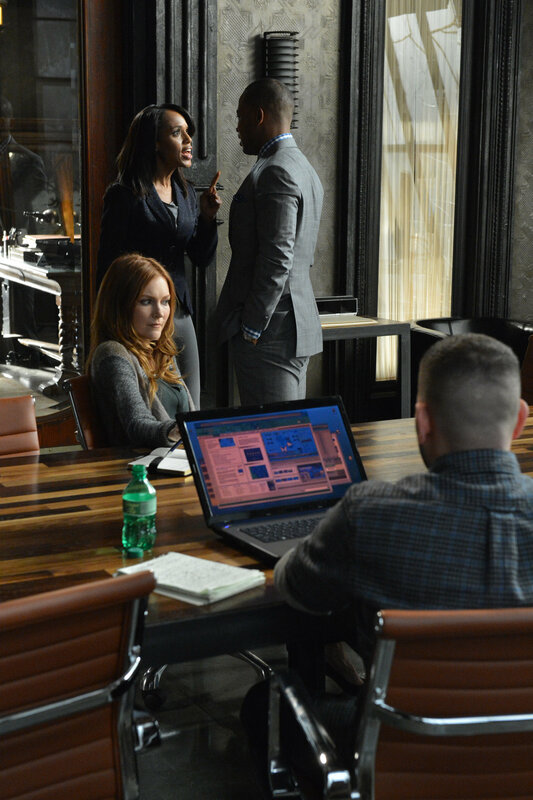 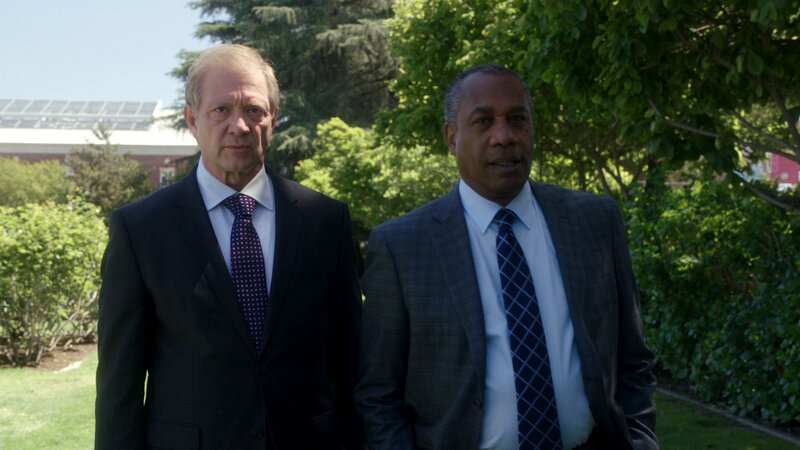 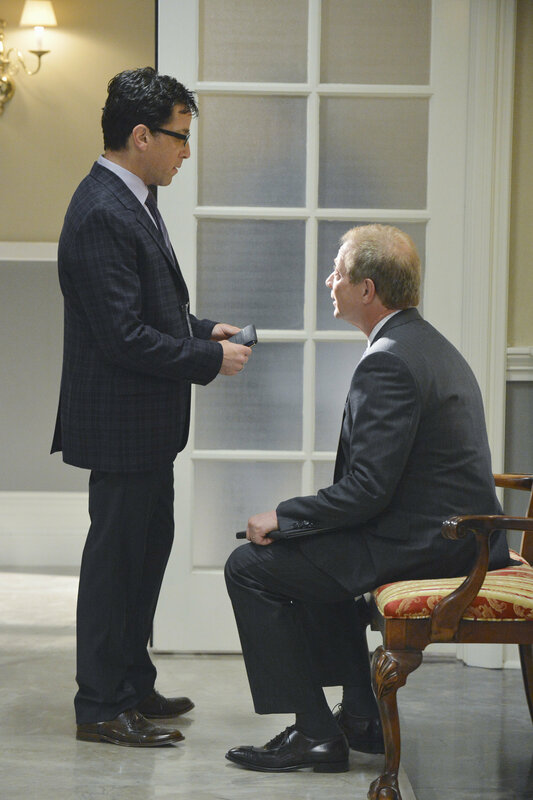 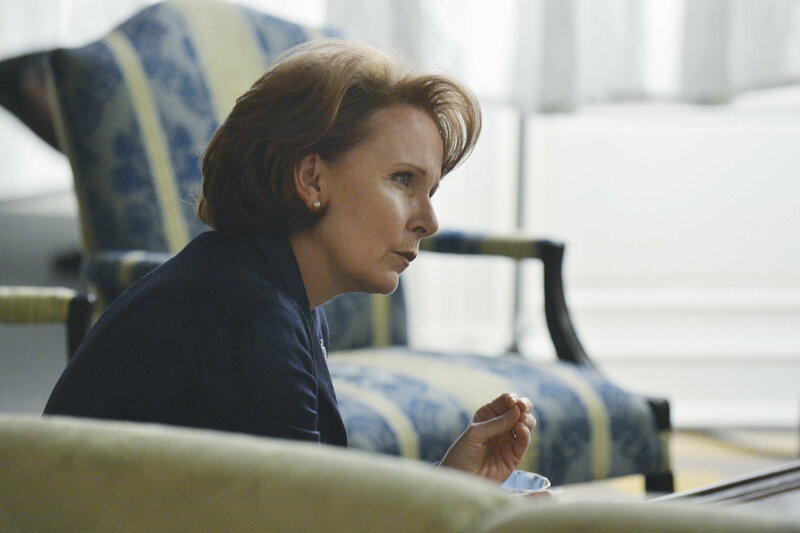 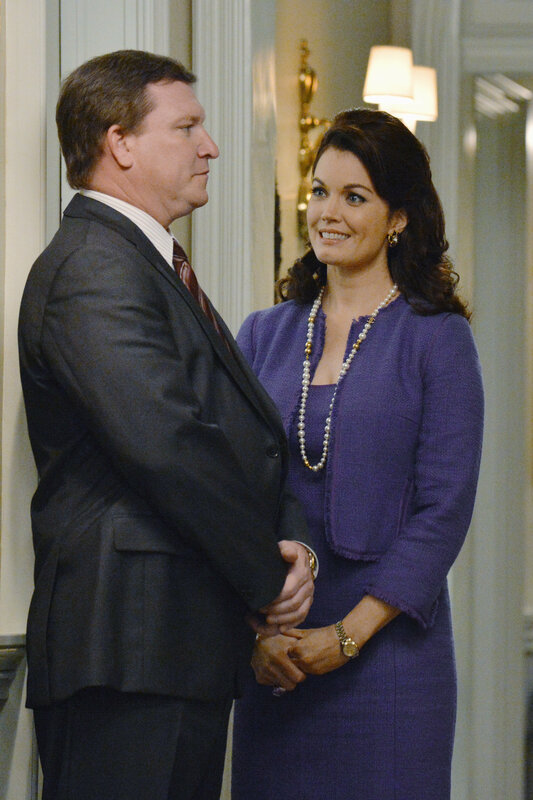 Meanwhile, Olivia’s father, Rowan, will stop at nothing to carry out his orders and no one, including Olivia, can stand in his way, on the Season 3 Premiere of “Scandal,” THURSDAY OCTOBER 3 (10:00-11:00 p.m., ET) on the ABC Television Network. 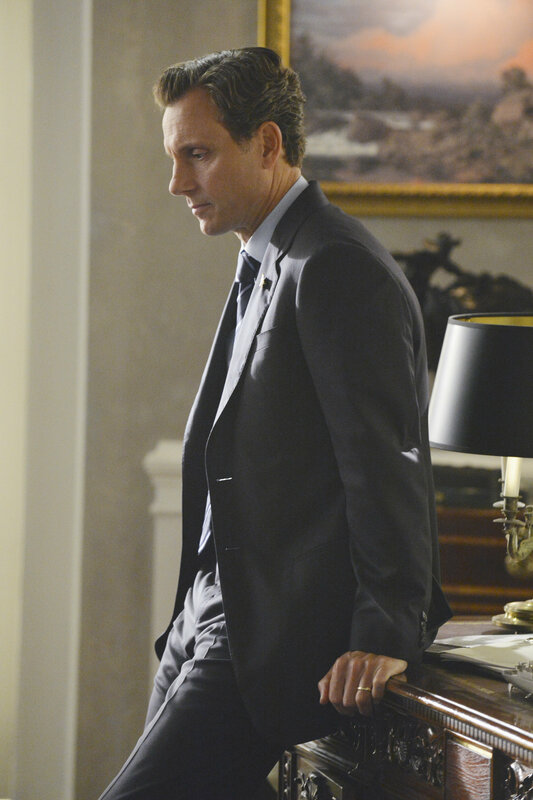 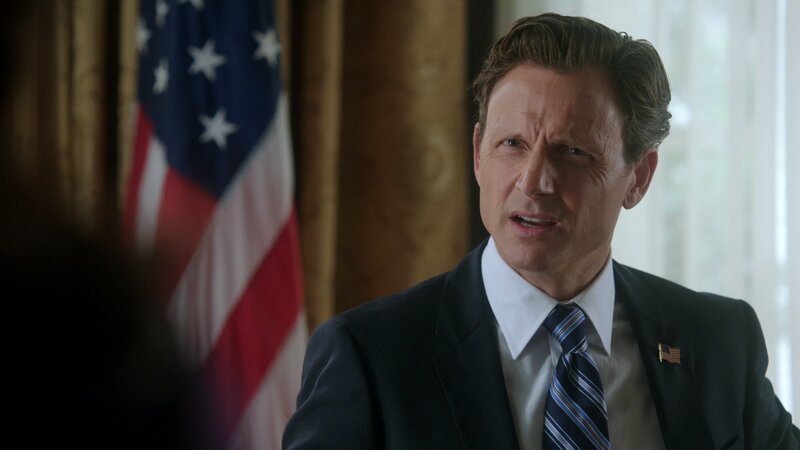 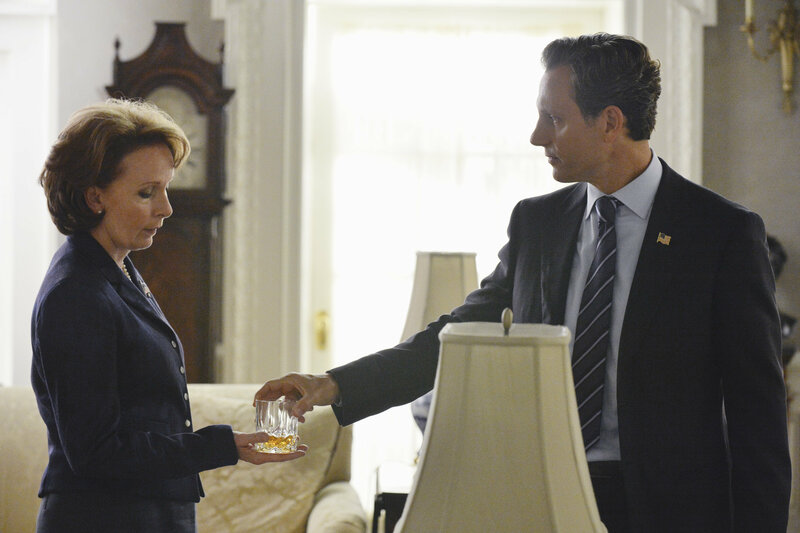 “It’s Handled” was written by Shonda Rhimes and directed by Tom Verica.